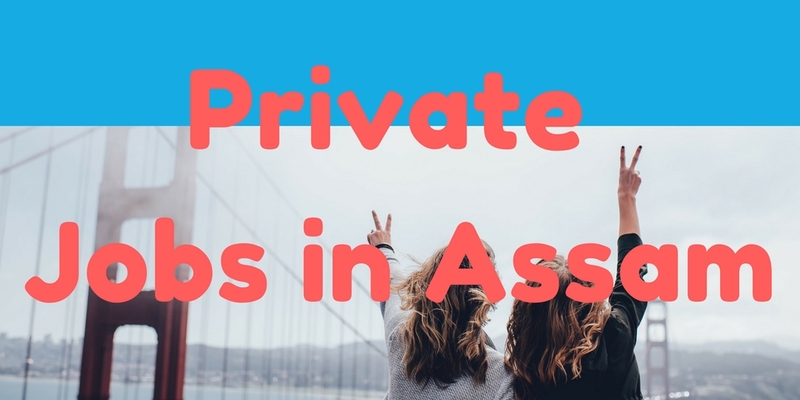 Private companies offer a lucrative pay structure, but, there are some factors which make people choose a Sarkari Naukri over private sector jobs. For recent private jobs in 2018 visit this link. Here is the list of Notification regarding latest Private Jobs in Assam. Click on any link below and read the full article for the govt job notification in Assam this month.